There’s nothing like the northeast in the fall: the temperature hasn’t significantly dropped yet, the trees are just starting to show a tinge of color, and everyone covets the last remaining days of sunshine together in the somewhat brisk outdoors. In other words, as Labor Day Weekend ends, windbreaker September begins. 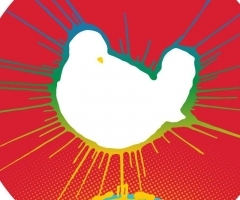 And, lest we forget, September coincides with the onset of fall festivals to finish off the season! 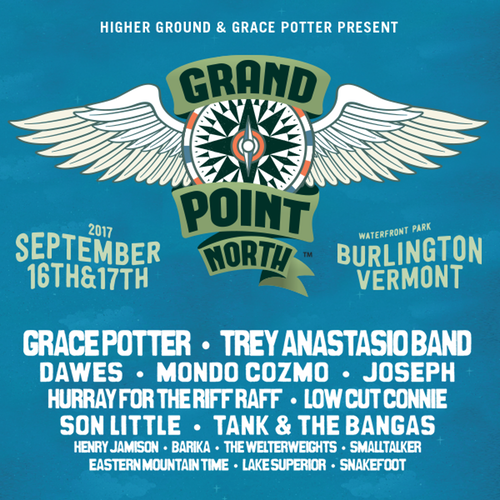 One folky fall festival to put on your radar is the Grand Point North Festival going down at the Waterfront Park in Burlington, Vermont September 16th and 17th – a celebration of grassroots music and homegrown talent! If your life is lacking in the jamfest department, the Grand Point North Festival will have your fix! Although summer has yet to begin, it’s time to secure your fall festival passes now before they sell out! Two-day GPN general admission passes are now available for only $89, and concertgoers have the choice to opt for single-day passes, as well. 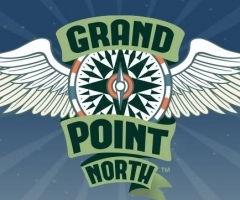 The Grand Point North Festival is an all-ages event, with children 12 and under getting in free! 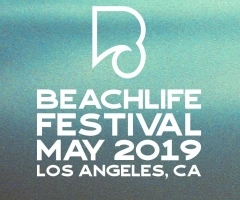 So, make sure to bring the kids, pack the blanket, and bask in the good vibrations – this is one festival you won’t want to miss. 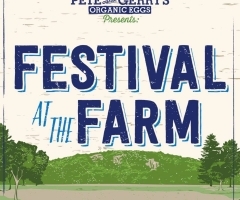 To purchase tickets, head to HigherGroundMusic.com or visit the event's website at GrandPointNorth.com.